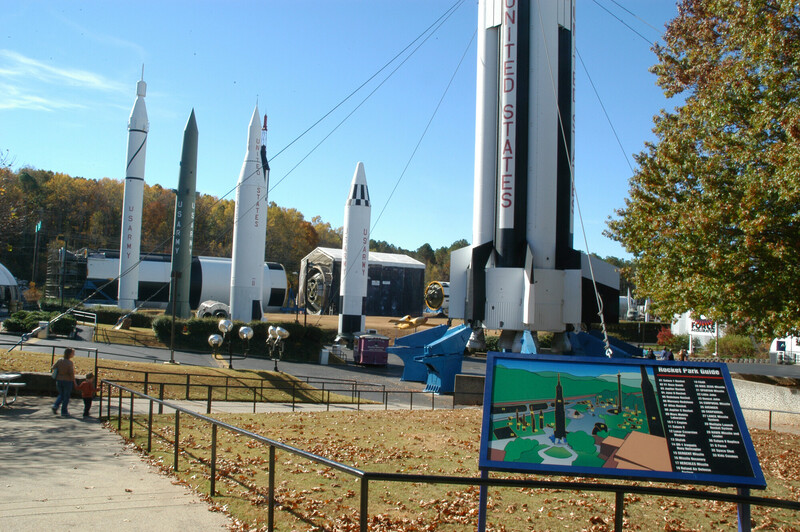 The visitor center for NASA’s Marshall Space Flight Center and the Redstone Arsenal, one of the principal rocket development sites in the nation. 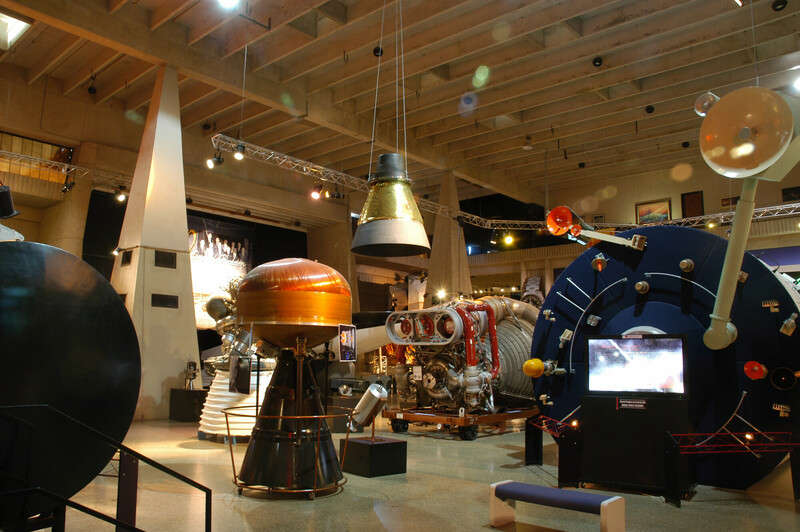 Soon after World War II, rocket research at the Redstone Arsenal near Huntsville, transformed the landscape and economy of northern Alabama, making the region one of the world's most important centers for space technology. Today, the results of these federally supported activities has created a belt of affluence, based on high tech industries. The center of the space programs in the region is NASA's George C. Marshall Space Flight Center, established by the federal government in 1960 to develop rockets for space travel, and to continue the research of rocket pioneer Wernher von Braun, who directed the Center for many years, and who first moved his lab to the arsenal grounds from Texas in the 1940s. It is still one of NASA's primary laboratory complexes, and houses activities related to propulsion technology, space travel, and space station habitation. 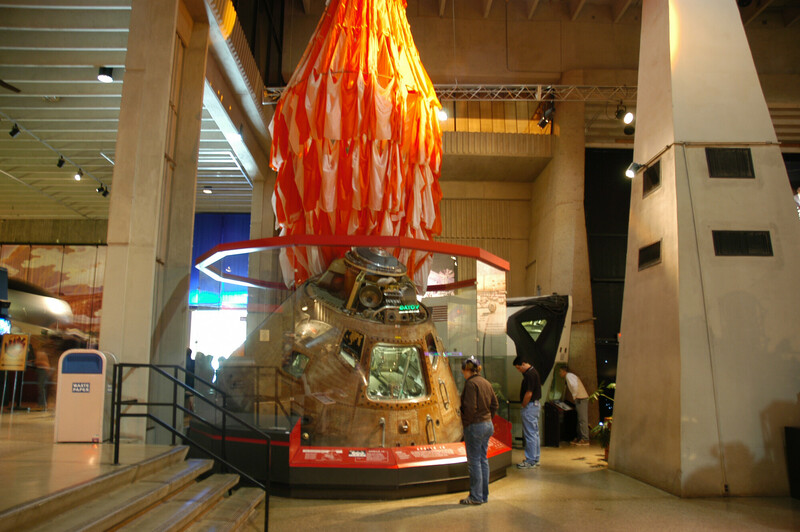 Extensive displays at the U.S. Space and Rocket Center, the large visitors center created by NASA with local foundations and business interests, include over 1,500 pieces of rocket and space hardware, models, dioramas, interactive kiosks, and films that depict and describe the official story of the American conquest of space, and the role that the Marshall Space Flight Center and Wernher von Braun had in making this possible.